This week our signals were triggered on Tuesday, Thursday and Friday. On Tu. and Th. we closed all trades at break even. On Friday the overall total result was -66 pips loss. In trading, losses are the inevitable part of the game. Every business has its expenses. In trading, losses are the major part of your business expenses and they must be treated that way. That’s why we can never overemphasize risk management. 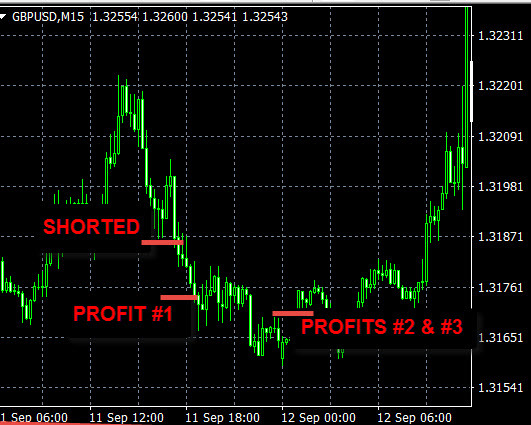 Our Forex signals made +90 pips of profit this week. 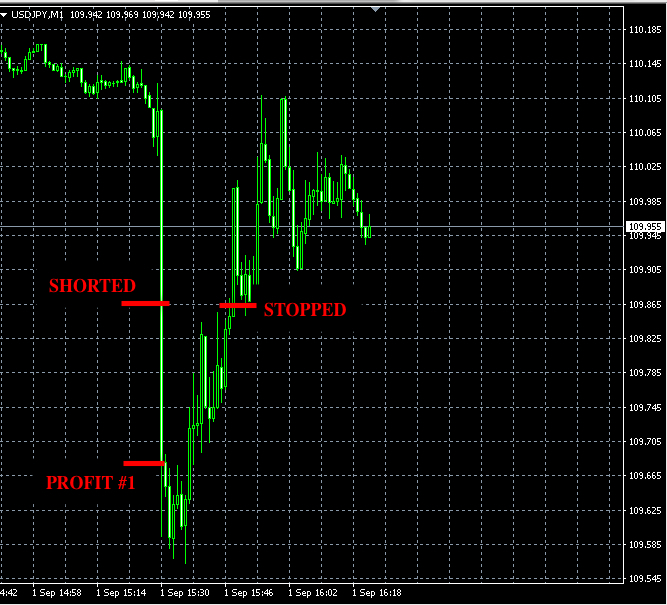 Today our forex signals made a quick small profit of +18 pips.